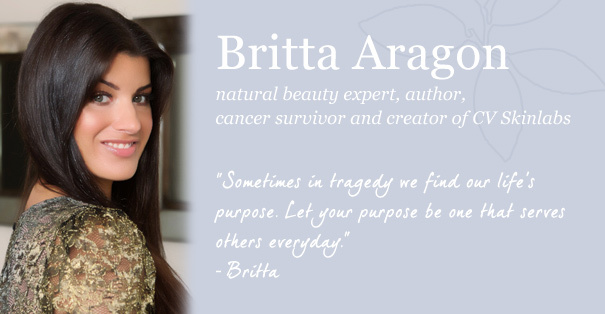 Britta Aragon has worked since 2007 to help provide expert resources and safe solutions to those going through side effects from chemotherapy, radiation, or medications, or who experience difficult skin conditions like eczema and chronic dryness. 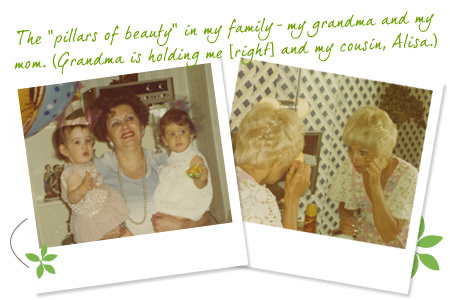 My grandma, a beautiful Mexican woman, always told me to stay out of the sun, and bought me my first eye cream at age 15-impressing on me from an early age the importance of taking care of my skin. My mom was always into fashion. Watching her use makeup to bring out her natural beauty, I wanted to look just like her. I particularly loved how she wore her eyelashes. To me, she looked like a beautiful doll. At 16 years old, I was diagnosed with Hodgkin’s disease. I went through five months of chemotherapy, lost most of my hair, and suffered from super dry skin. It was a difficult time, but as I learned to use wigs and hats and nurturing skin care products, my confidence returned and I felt more like myself again. I survived my battle with cancer, finished high school and went on to college to study nutrition. All along, my father was always there for me. He taught me to take responsibility for my own future, and to live life with integrity. 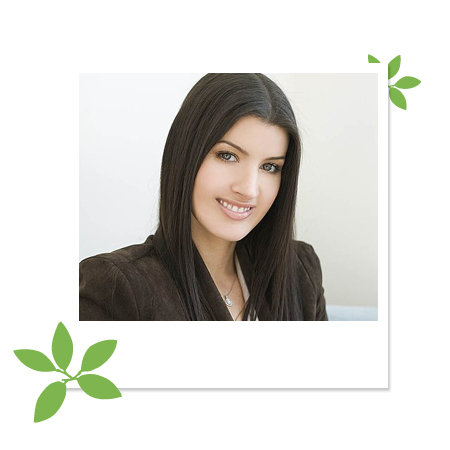 After years studying health and nutrition, at age 26, I knew I wanted to get into the world of beauty. 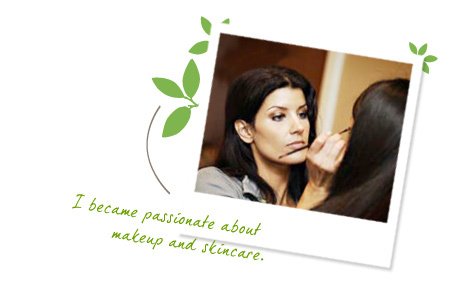 I was passionate about helping people look and feel their best. I went back to school and became a makeup artist, and I’ve been working in the beauty industry ever since alongside doctors and as a representative for many reputable skincare and makeup brands. 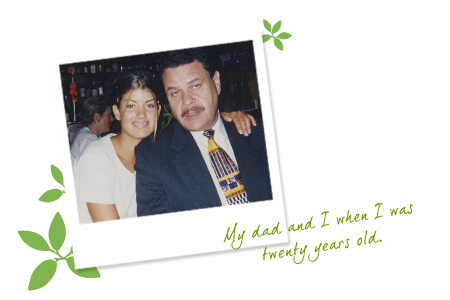 My world turned upside down when, in 1999, my father was diagnosed with colon cancer. Chemotherapy wreaked havoc on his skin. I thought with all my knowledge I could help him, but my “most expensive, high-quality brand” products burned his skin. The ingredients were just too irritating. For the first time, I realized how devastating illness, medications, and treatments could be on the skin, and how so many personal care products contain potentially harmful chemical ingredients. 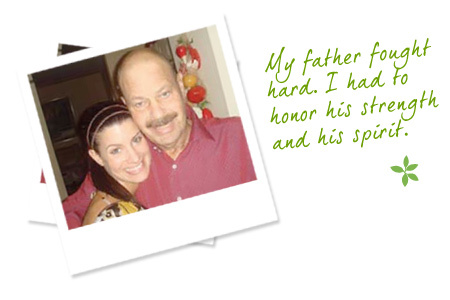 My father battled cancer for eight years. This picture was taken just four-and-a-half weeks before he passed away in August 2007. I was fortunate. I got to talk to him about the important things-especially about how to give back to the cancer community, and to all those who struggle with difficult side effects from treatments like his. After my father was gone, I knew it was my purpose to honor his legacy. 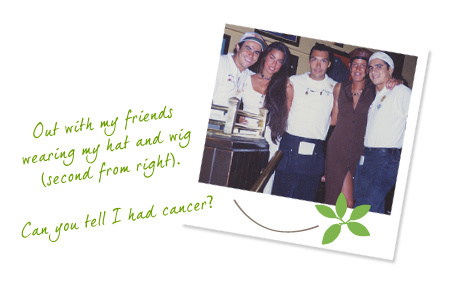 Having battled cancer in five different places in his body, five times he renewed his commitment to living. My heritage is Mexican-in Spanish, “Cinco Vidas” means “five lives.” It was the perfect fit. What I thought were quality skin care products irritated and burned my father’s skin. I started researching ingredients and discovered so many things that were too harsh, not good for us, or even carcinogenic! 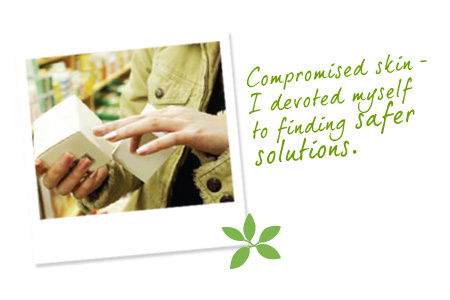 I was determined and committed to make a change. 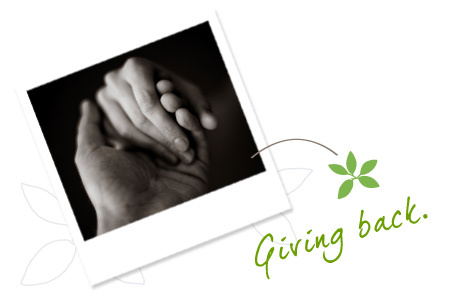 My father taught me the importance of giving back, particularly in ways that support my life purpose. So far I have chosen a few worthy organizations: 1) the Campaign for Safe Cosmetics works hard to inform people about the potentially harmful ingredients in personal care and home care products, while striving to change legislation to be more protective 2) Brighter Days brings hope and renewed confidence to people living with cancer by helping them deal with difficult side effects on the skin, hair, and nails 3) Gilda’s Club and 4) Women’s Voices for the Earth (WVE), a national organization that works to eliminate toxic chemicals that harm women’s health. Together, Cinco Vidas and WVE are raising awareness about and taking action against toxic chemicals linked to cancer. A portion of When Cancer Hits book sales goes to WVE’s work empowering women to raise their voices for the right to live in a healthy environment. You’ve read my story-now I’d love it if you would share yours! Stories uplift and inspire us. They let us know we’re not alone in our struggles or our accomplishments. 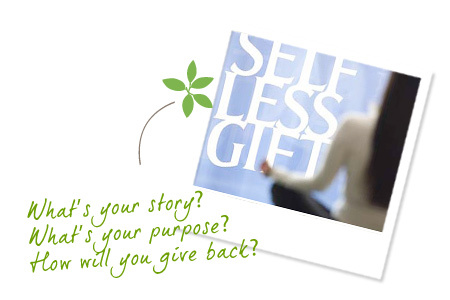 Click here and share your story, post your picture, and let us know how you’re connecting to your purpose. Have you turned tragedy into triumph? Have you overcome adversity to learn something new? Have you used a unique talent to help others? Please share with us-we want to support you! 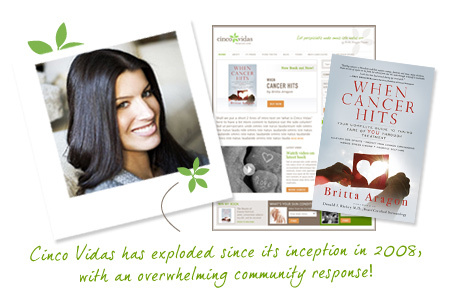 Cinco Vidas was founded by Britta Aragon, entrepreneur, natural beauty expert, makeup artist, and author. 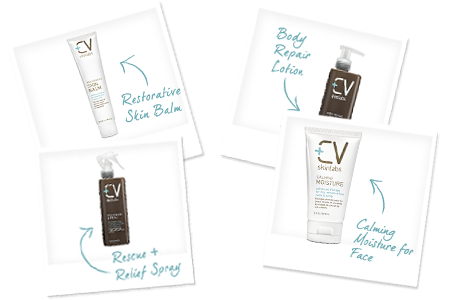 Created to fill the gap between the doctor’s office and everyday living, the organization delivers resources, services, and products to help anyone dealing with side effects from chemotherapy, radiation treatments, or medications, or experiencing skin conditions like eczema, psoriasis, and extremely dry skin. 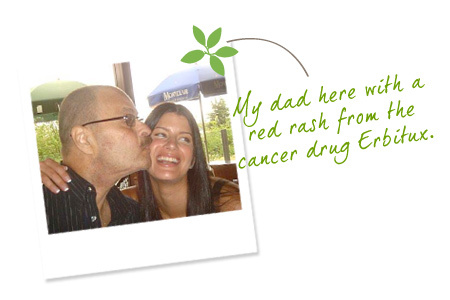 After he was gone, Britta knew her purpose was to honor her father’s legacy: “I wanted to create a deeper meaning from his experience, and help other people going through side effects from treatments and medications, or struggling with difficult skin conditions. Since I couldn’t find solutions that were non-toxic and safe, I wanted to make those solutions myself.” Filled with motivation and purpose, Britta started Cinco Vidas.